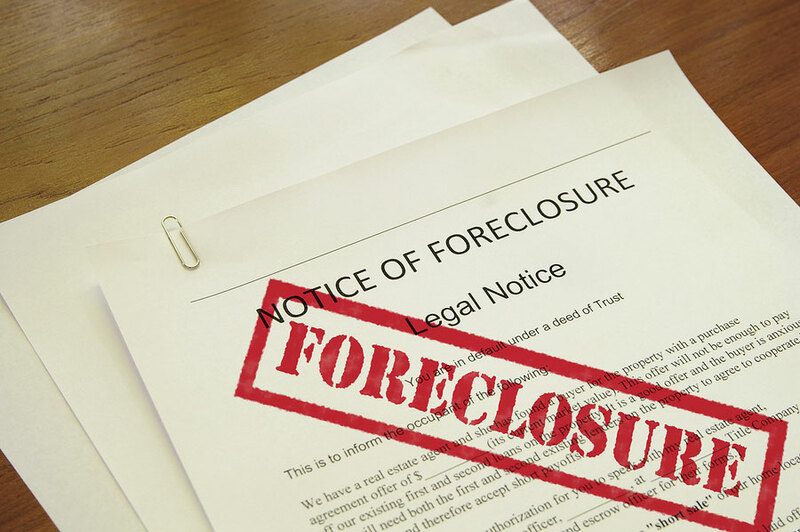 Are you currently at or close to foreclosure? Have bills started to mount up higher and higher? Is the financial strain and stress making the light at the end of the tunnel look non-existant? If you want to avoid foreclosure, damage to your credit and get your house sold so you can avoid foreclosure, we can help! We’ve been helping homeowners like you for over a decade, and can address many circumstances and phases of foreclosure to help you come out on top. Your bills are piling up and your financial situation is not going to improve soon. Creditors and debt collectors are aggressively pursuing you or taking action against you. Your home needs too many repairs or renovations to sell on the traditional market. You’re behind on your mortgage to the extent that your bank is contacting you. You’ve officially received your “Notice of Default” and you want to avoid the foreclosure process. Every moment matters when you're facing foreclosure and need to sell your house fast. Your home is yours to sell all the way up until the bank starts the foreclosure auction. As long as you sell the home for at least enough money to satisfy what you owe to your lender, you can avoid the scar of foreclosure on your financial history. Here's how you benefit when you sell your home to us. Avoiding foreclosure. We know how to speak to your lender and satisfy their requirements. We can navigate the situation for your benefit to salvage as much of your credit score as possible. No Repairs or Cleaning. You can take what you want to keep and move it to your new living arrangement. We’ll handle literally everything else. Get your money before you move so you can use it to secure a new place to live. We don’t want you to have nowhere to stay in the interim, so we’ll work with you to make sure you’re safe and secure. Stop Foreclosure Today. Get Your Life Back Tomorrow. Thank you for your working with us on the Robinson Property. It was a great experience from start to finish. The whole process from start to finish exceeded my expectations. Communication is very important and your team have exemplary skills in that area. What would tomorrow be like, knowing your home was sold and foreclosure was a thing of the past? Foreclosure is an unfortunate reality that many Americans face. Every day, homeowners under financial strain receive a notice that feels catastrophic. Their inability to get back on track with their bills has lead them to foreclosure, and it feels like insult has been added to injury. They're already having a tough time, and now they’re dealing with losing their home and permanent damage to their credit history. Contact us when you’re facing foreclosure. We can prepare you a cash offer, close the deal in 7 days, help you satisfy your lender, and give you the money you need to move. We aim to make avoiding foreclosure and keeping a roof over your head as easy as possible. We’ve helped plenty of homeowners in this situation, and we know how difficult it is. Let us lend you a hand. Let us help you sell your property and avoid foreclosure so you can get your life back.